Happy Thursday, y’all! We are SO CLOSE to official spring weather – are you ready?! I’m really looking forward to the warmer weather and the chance to get outside a little bit more, but I have to say that I’m really sad to say goodbye to cozy winter reading in my pjs. There’s just something about cozying up with a good book when it’s cold outside that gives me all the feels – it’s probably a tie with reading on the beach. BUT transitioning into spring is the perfect time to pick up some new reads and get going! I gave myself a lofty reading goal this year, just for fun. I’m not nearly on track to meet it right now, but I’m reading books that I absolutely love, so I’m okay with it! 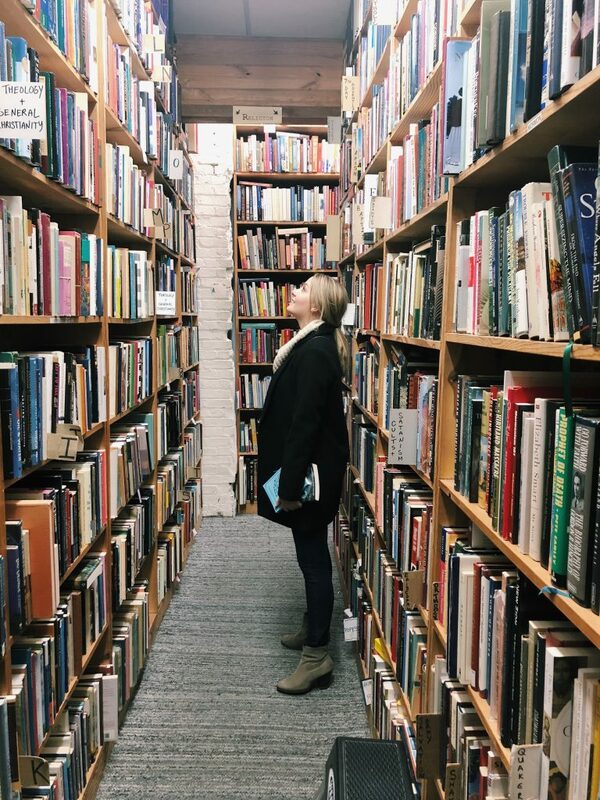 One of the goals I set for myself was to switch off between reading fiction and nonfiction to challenge myself a little bit in what I’m reading, and I’ve loved it! Today I’m sharing the two BEST nonfiction books that I cannot stop recommending in 2018, so be sure to add these to your list ASAP! I will never ever run out of amazing things to say about this book. Encouraging and inspiring is an understatement! I am not one to mark up my books, but I highlighted and underlined this one like it was my job. 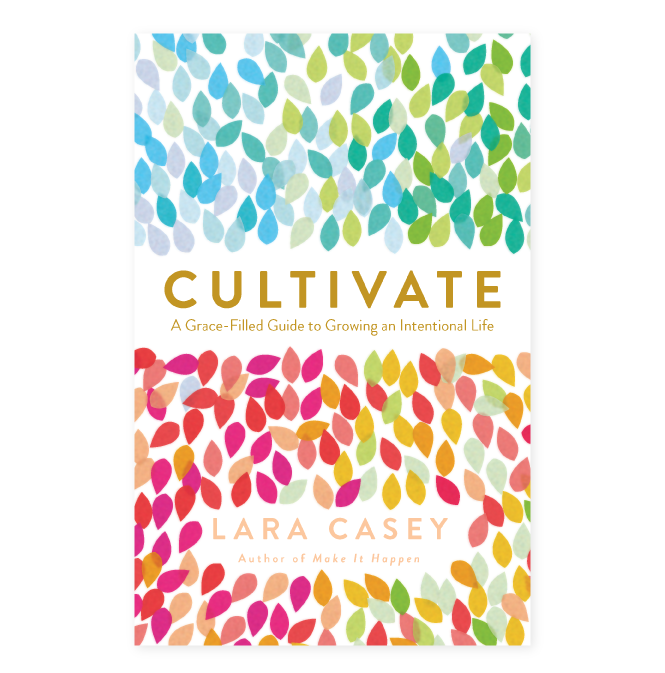 Lara Casey’s story and voice are so encouraging and relatable that you feel like you’re talking to a friend the entire time. The book is about how to stop where you are, in the mess of your life, and cultivate the things that matter to you. It’s a must-read for everyone I know. 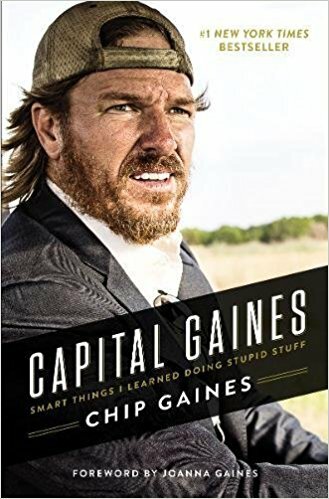 Capital Gaines is so funny, interesting, and inspiring. I read The Magnolia Story last year, and I’m still amazed at how Chip and Joanna started and grew their whole empire with such hard work and determination. He shares so much advice and wisdom from the lessons they’ve learned along the way. Read this if you want to be inspired and go get to work afterwards. Next I’m reading The Five Love Languages by Gary Chapman, but I’ve gotta know – what other nonfiction books should I be adding to my reading list? Share all of your favorites with me in the comments!